If you are searching for Eustis Steel Buildings, then you are in the right place! Eustis is a tiny town in Central Florida that hearkens back to the days of “Old Florida”. 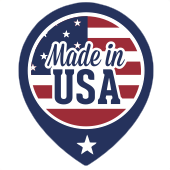 Nothing much seems to change here as the sleepy town continues to ensure its high quality of life while staying hidden from mainstream America. The residents here are mostly blue-collar and work hard for a living. They are close-knit and enjoy the fruits of their labor. One thing you will see if you take a stroll around town is the number of metal buildings. Seemingly every home and business is utilizing a steel building of some sort. 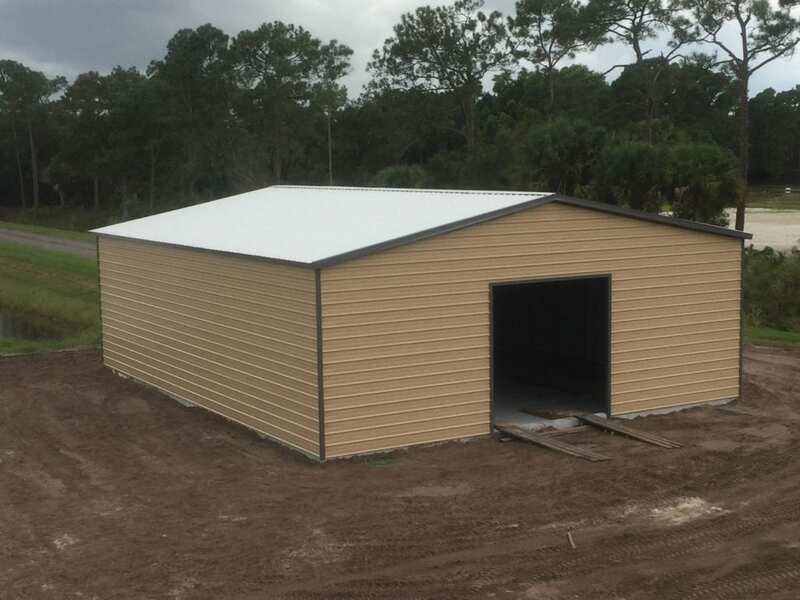 Central Florida Steel Buildings and Supply is the Eustis Steel Buildings expert.